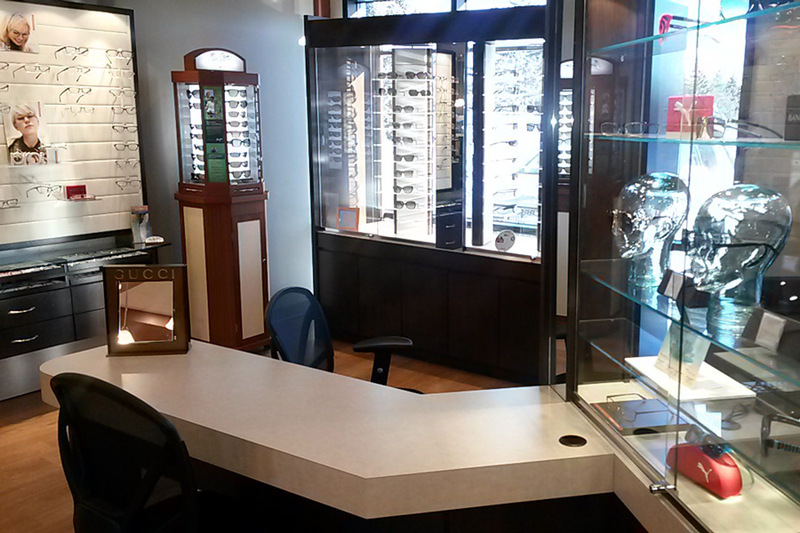 Our office is located at 2310 St. Laurent Blvd., Suite #311 Ottawa, Ontario. 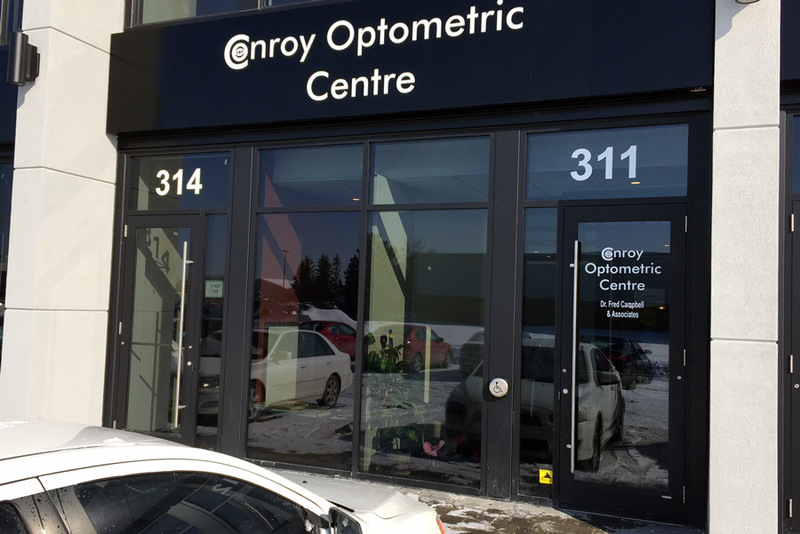 At Conroy Optometric Centre, we’re dedicated to providing our patients with top-quality service from our optometrists & opticians in Ottawa and surrounding area. 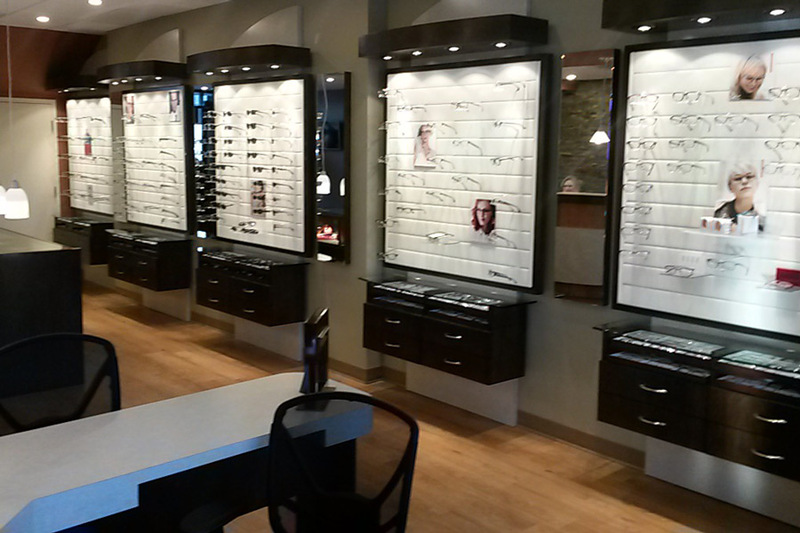 We proudly perform comprehensive eye exams and can detect a number of conditions. 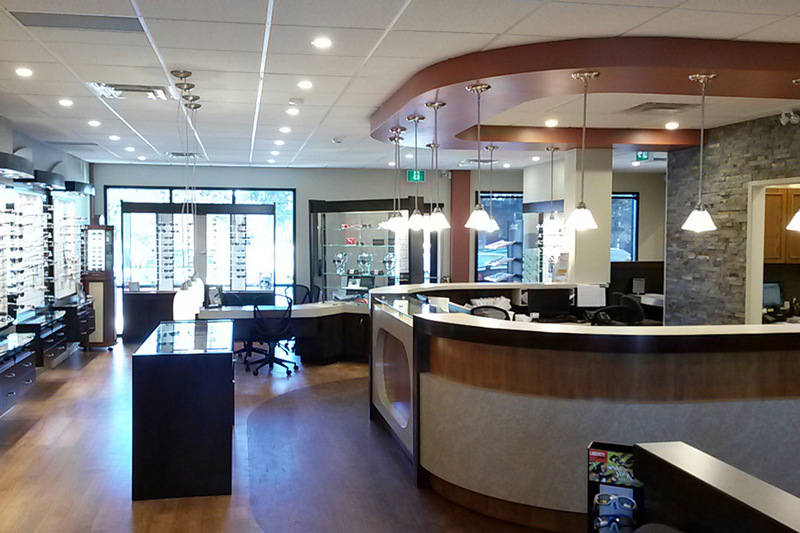 If you have questions about what an Ottawa-based optometrist or optician can do for you, give us a call or send us an email. One of our helpful staff will be happy to answer your questions or concerns. 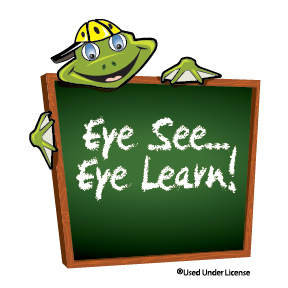 Conroy Optometric Center is a proud participant in the Eye See…Eye Learn® program.